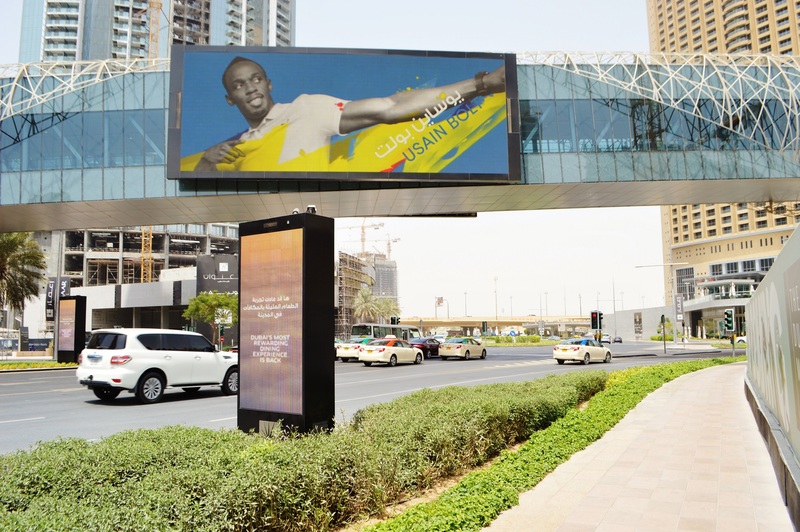 DUBAI – With the advancement in display technologies, the evolution of LCD, LED, OLED, and super AMOLED, Africa’s digital signage industry is set to grow leaps and bounds. Several countries in Africa are looking at expanding their retail infrastructure, the healthcare and also the hospitality industries, which in turn will require the latest in digital signages. SGI Dubai 2019, the most awaited show by the stakeholders of the digital signage and printing industry in Africa will have a special digital pavilion at the show. It will be held at Dubai World Trade Centre, from January 13 to 15, 2019 at the halls 4, 5, 6, 7 and 8. Close to 400 plus exhibitors from across 35 countries will showcase their innovative solutions at the 22nd edition of the show. Top brands such as Blue Rhine, Epson, Flex Europa, Canon among several other industry leaders are participating at the show. Sharif Rahman, CEO, IEC stated, “The digital signage landscape across several countries in Africa is changing and this would also have an impact on several other related industries in these countries, especially the retail sector. To grab the attention of the consumers with the right messages at the right time in an informative and creative way needs to be delivered to improve the sales. This is the next stage of evolution and the exhibitors who become the early adopters of such technology will benefit from this competitive advantage”. “These new age digital technologies have led to the significant improvement in the quality of advertisement content, thus creating a favorable impact on the target audience. 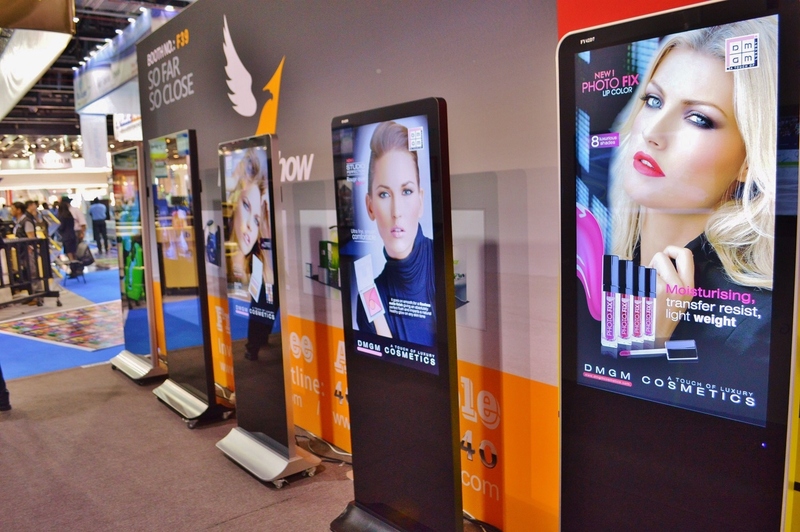 The adoption of such advanced technologies in display systems by digital poster providers is anticipated to boost the overall industry growth,” added Mr.Rahman. SGI Dubai 2019 encompasses all signage and graphic solutions and is an important channel which showcases products and services where one can interact with the leading players in the signage, graphic imaging, screen and digital printing industries. SGI Dubai 2019 will also include a creative competition – SGI Dubai ‘Wall of Fame’, a car wrapping competition – ‘Masters of Wrap’, seminars and workshops conducted by industry experts under the banner of ‘Knowledge Series 2019’. The show will be focussed on several aspects of the printing and graphics industry including signage, digital signage, textile printing, screen printing, LED among others. During the previous edition SGI Dubai welcomed over 330 global exhibitors from across 30+ countries and registered thousands of trade visitors from around the world. SGI Dubai is an ideal converging point where visitors and exhibitors can influence and engage with architects, sign makers, print and production manufacturers, media agencies, real-estate developers, brand and image consultants among others.